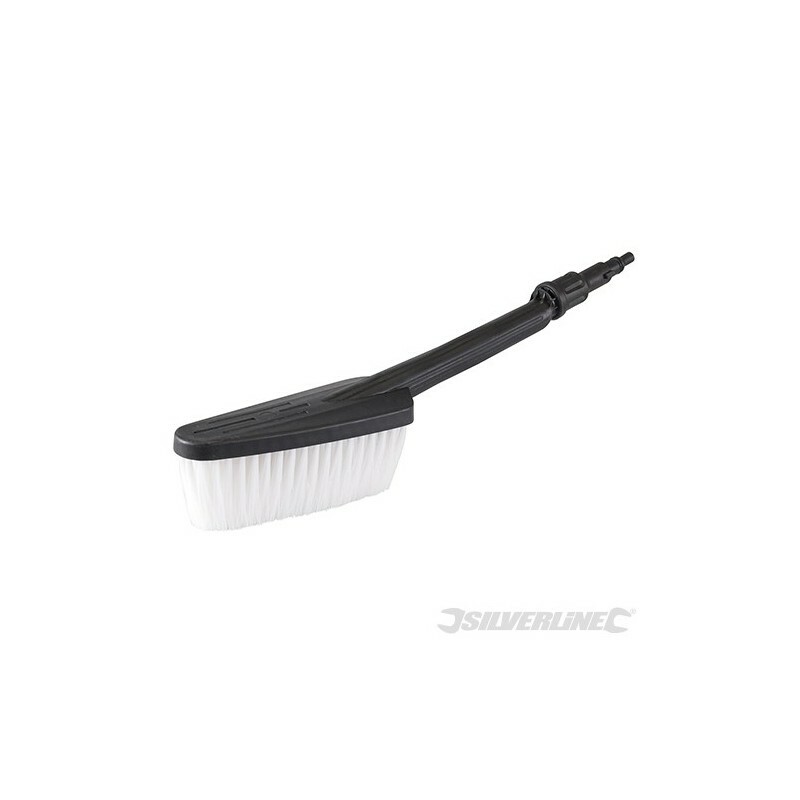 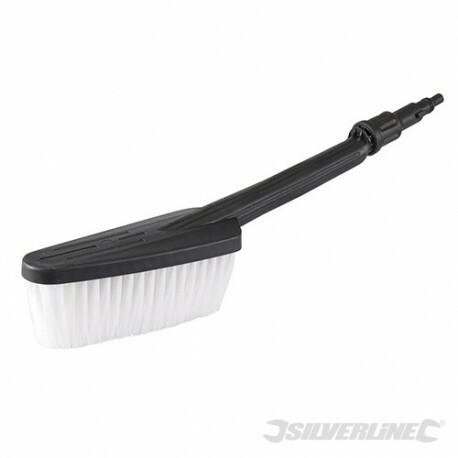 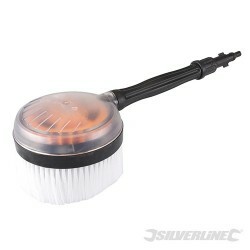 Long, soft bristles increase cleaning efficiency when washing vehicles, wheels and rims. 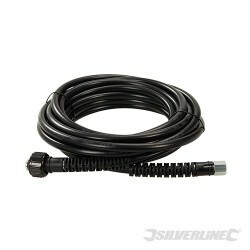 Bayonet fitting. 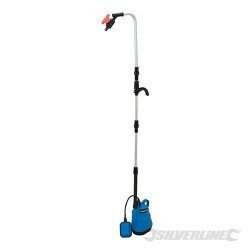 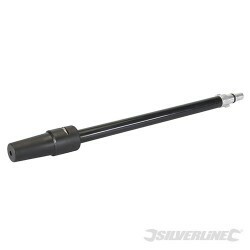 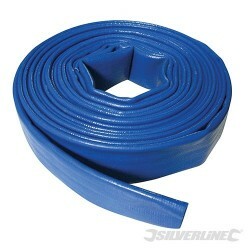 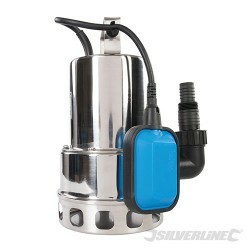 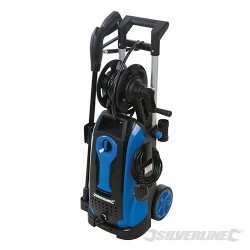 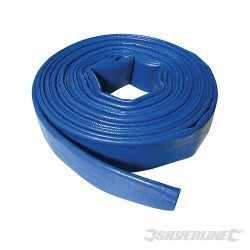 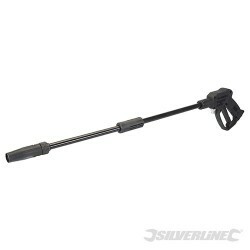 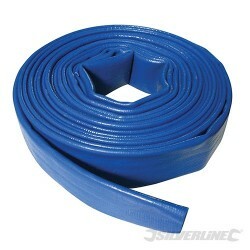 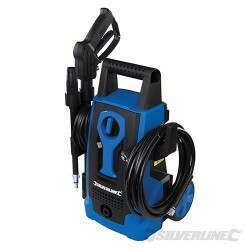 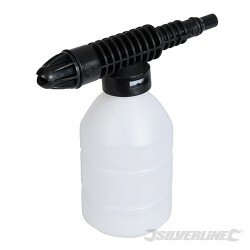 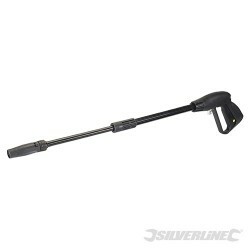 Compatible with Silverline Pressure Washers (102580, 101389 & 102377).